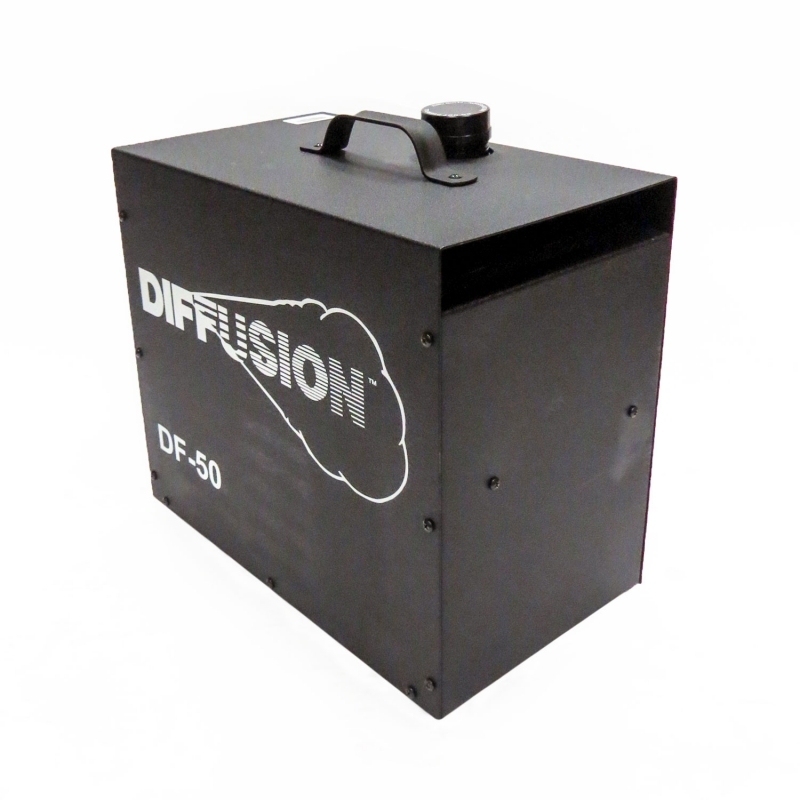 The DF-50 provides a safe, economical non-glycol Haze with no heat. The DF-50 features a superior hang-time of 3 hrs+, all with no warm up period! Plus with its triple filtered system you will get a flat uniform haze every time!